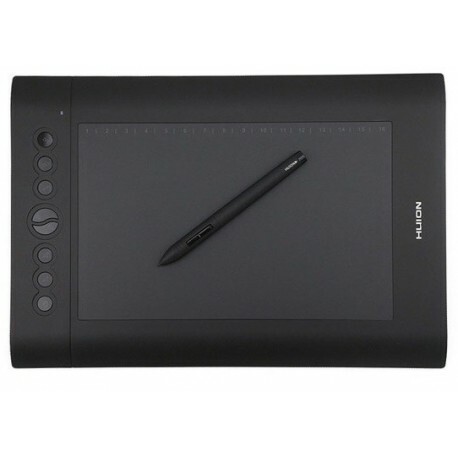 Huion is a company from China that makes graphic related products, specifically graphic tablets, tablet monitors and light boxes. 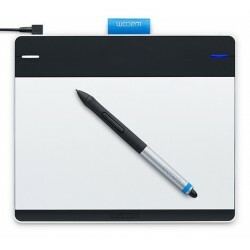 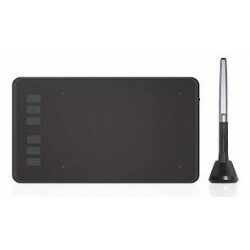 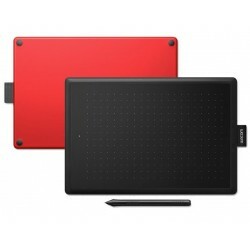 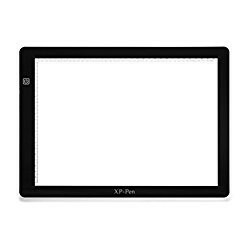 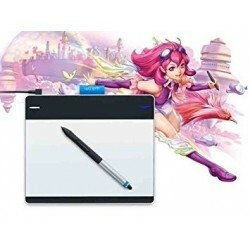 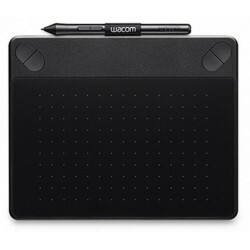 Selling point of many of their products is their attractive pricing compared to other products in the market, especially to the tablets from Wacom. 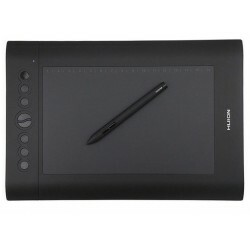 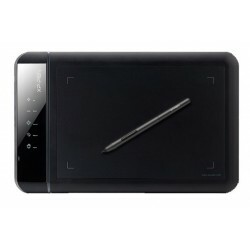 The Huion 1060 PLUS is one of the many tablets sold by Huion. 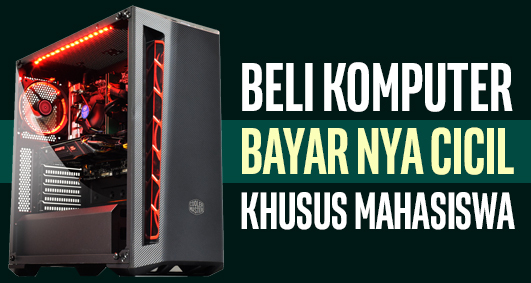 It's the newer version of the 1060 PRO. 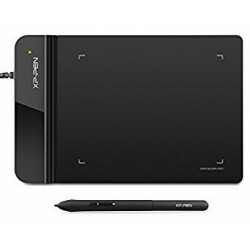 Main difference is the 1060 PLUS can now use all the 12 physical Expresskeys instead of just 8 on the 1060 PRO, and the included storage has increased to 8GB from 4GB. 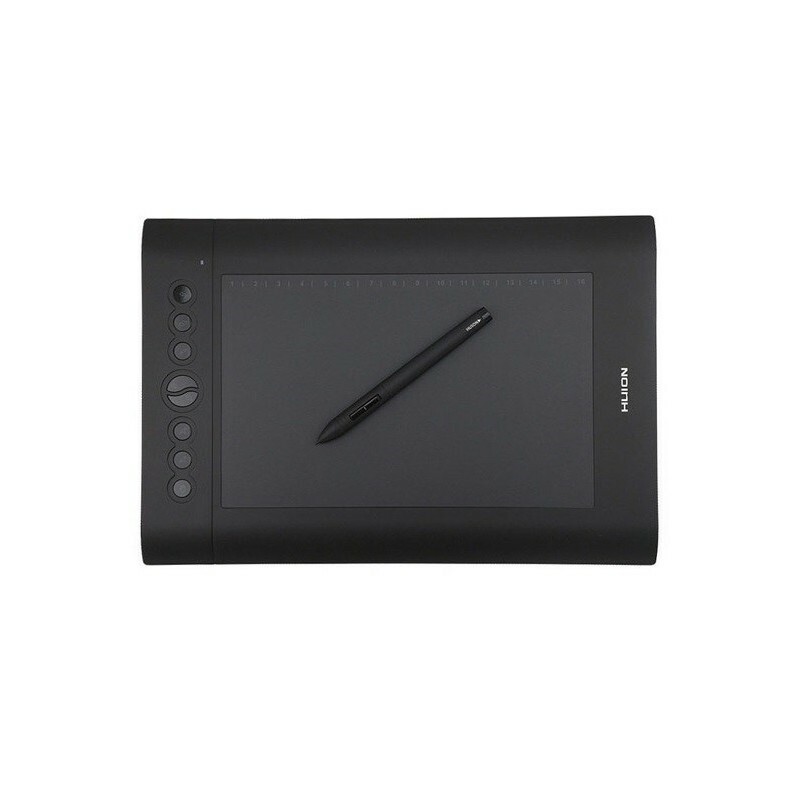 Another very close model to take note of is the Huion H610 Pro which has the same size working area but with different design to its ExpressKeys and lack of internal storage.